Here is one awesome deal for Cinema 16:9 in Lansdowne, PA. You have two options to choose from: Two Movie Tickets, Large Popcorn with Unlimited Refills, and Two Drinks ($15) or Director’s Greenlight MoviePass With a Month of Unlimited Movies ($25). 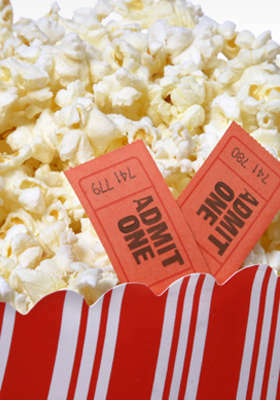 What a great way to try out this 2011 “Best of Philly” movie night destination. Here you will find independent, foreign and classic films and more. What a fun and reasonably priced date night or Girls Night Out. See site for full details.